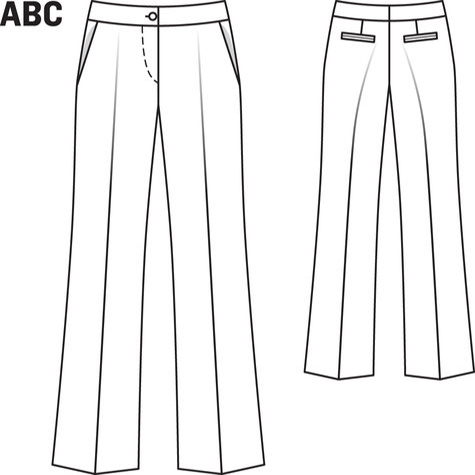 This is a 3-Week sewing class where the focus will be on learning how to make a pair of fitted trouser pants that fit your body really well. We'll teach you different techniques used to customize your pants they way you'd like them. 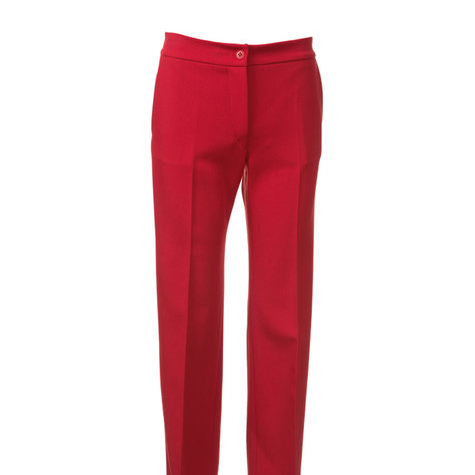 (Length, pockets, etc.) This projects are filled with beautiful details that can be embellished and customized to your design preferences. 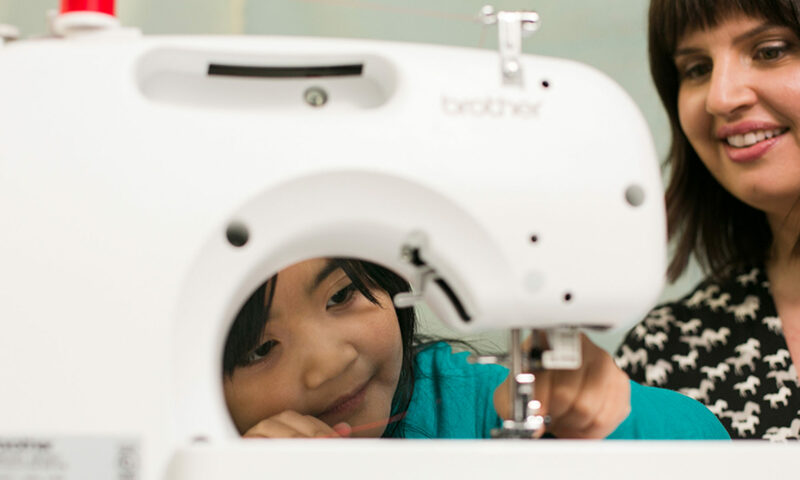 You'll learn how to read a pattern and construct a garment from start to finish, no matter what your prior sewing experience is. 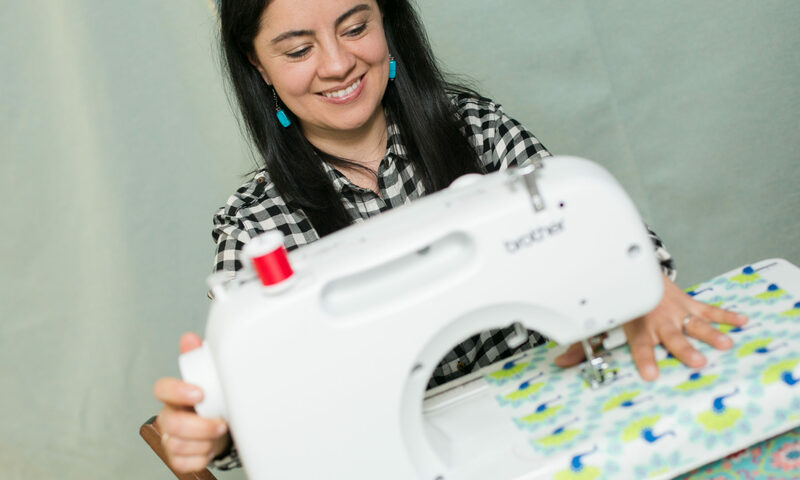 This class great for beginners, as well as fun and challenging for people with sewing experience. All supplies are included in the price of this class.